As the outbreak of E. coli O157:H7 spreads from Michigan to Ohio, Missouri, and Massachusetts, U.S. Department of Agriculture’s (USDA) Food Safety and Inspection Service (FSIS) has announced that Wolverine Packing Company, a Detroit Michigan company, is recalling nearly 2 million pounds of ground beef in a Class I recall (High Risk) due to the presence of E. coli O157:H7 bacteria. The product being recalled was produced between March 31st and mid April, which coincides with at least 11 confirmed cases of E. coli poisoning in Michigan, Ohio, Massachusetts, and Missouri. Those victims all report illness onset from April 22 to may 2, 2014. The beef was not sold in grocery stores, according to Michigan’s Action Seven News, and so far this comports with information from local and state health officials that have indicated the all the identified victims were sickened after eating at local restaurants. Wolverine specializes in other products as well, including lamb and veal, boxed beef, pork, poultry, steaks, seafood, and what it refers to as “portion control products,” but so far, the only product subject to the recall is ground beef bearing a production date between 3-31-14 and 04-18-13. The product will also have an establishment number of “EST. 2574B.” So far, this recall is limited to only ground beef, though the recall may expand as researchers examine the records and determine if other product could be infected. Much of this will depend upon what stage of production the contamination happened in, and whether this is a system wide problem at Wolverine Packing Company. 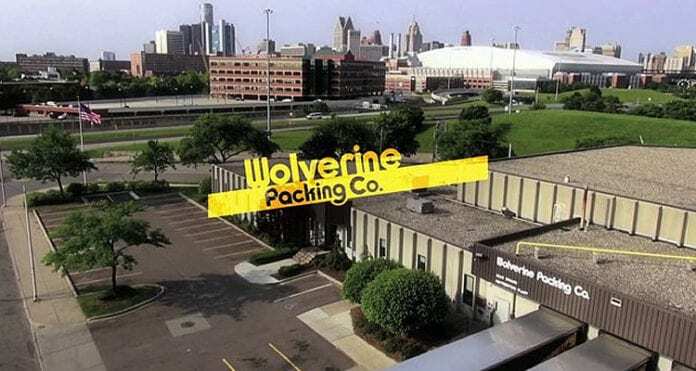 Wolverine Packing Company is located at 2535 Rivard, Detroit Michigan. Mr. Simon, an E. coli lawyer who has represented thousands of food poisoning victims, just returned from Missouri this last week, where he is litigating other E. coli cases linked to Schnuck’s Markets salad bars. “No product in America should be produced, packaged, or distributed in a way that exposes the public to E. coli poisoning,” Simon stated, “especially when the source of E. coli poisoning is usually related to the introduction of human or animal feces into the food.” Ron Simon & Associates, a national law firm that concentrates exclusively on food poisoning cases and litigation, is investigating this outbreak and interviewing potential victims at this time. If you or a loved one recently ate ground beef you suspect was contaminated with E. coli, seek immediate medical attention and then give one of the lawyers at Ron Simon & Associates a call at 713-306-38880 or 713-335-4900.